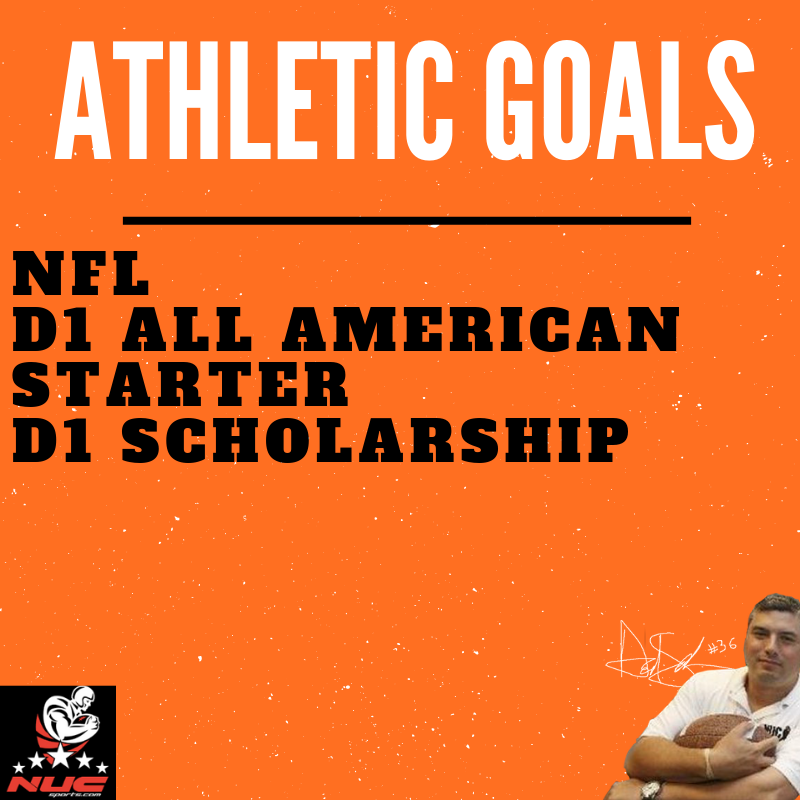 As an NFL agent and owner for many years of a company that helps athletes get recruited, and of course as a coach for almost 20 years, there is one thing that is true. Most of you, in fact almost all of you will not make the NFL. This does not mean that you are not a good player or a great player or an elite player, what that means is that I hope you have figured out what you will do one day when you are not an athlete. 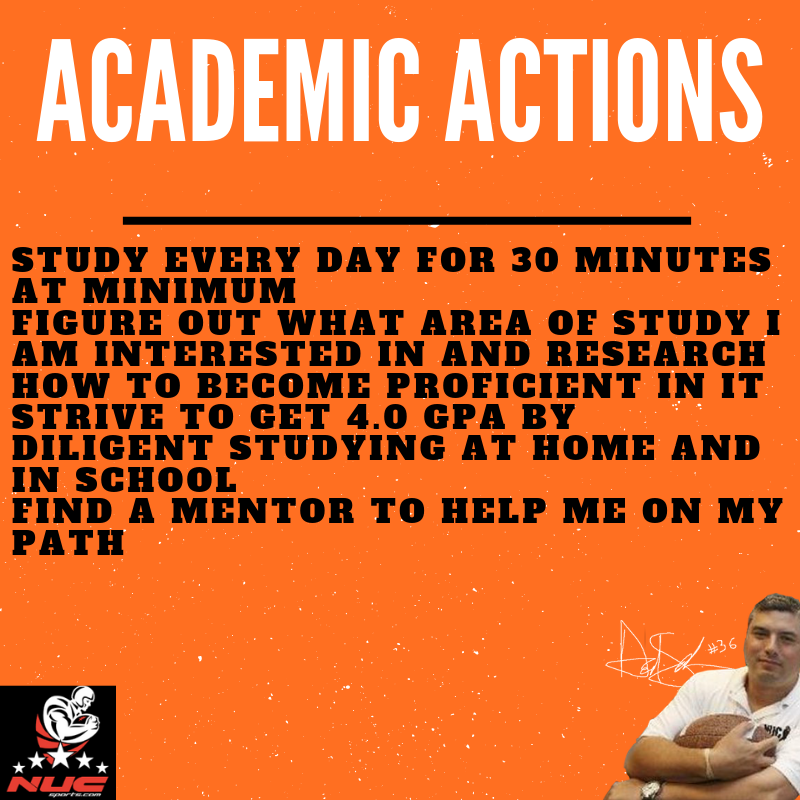 I am writing this article, because as someone who has helped fulfill many athletes dreams of going to college and also even helped many go onto the NFL, I have learned one true and important fact. Almost no one makes the NFL and of the ones that do, almost none last beyond 2 years. So let’s do a little math. The NFL minimum salary is $495,000 for 2019 rookies and players with zero credited seasons. In 2020 there minimum salary is $510,000. So if you are active for every game for two years you will make $1,005,000. That is a great pay day and even better start for the rest of your life. You cannot retire on it. After taxes you will keep approximately $600,000, maybe close to $700,000 if you have some shelters. So let’s look at the odds. But before we do it…let’s look at the average height and size of NFL players. So hopefully this gives you an idea of the measurables. 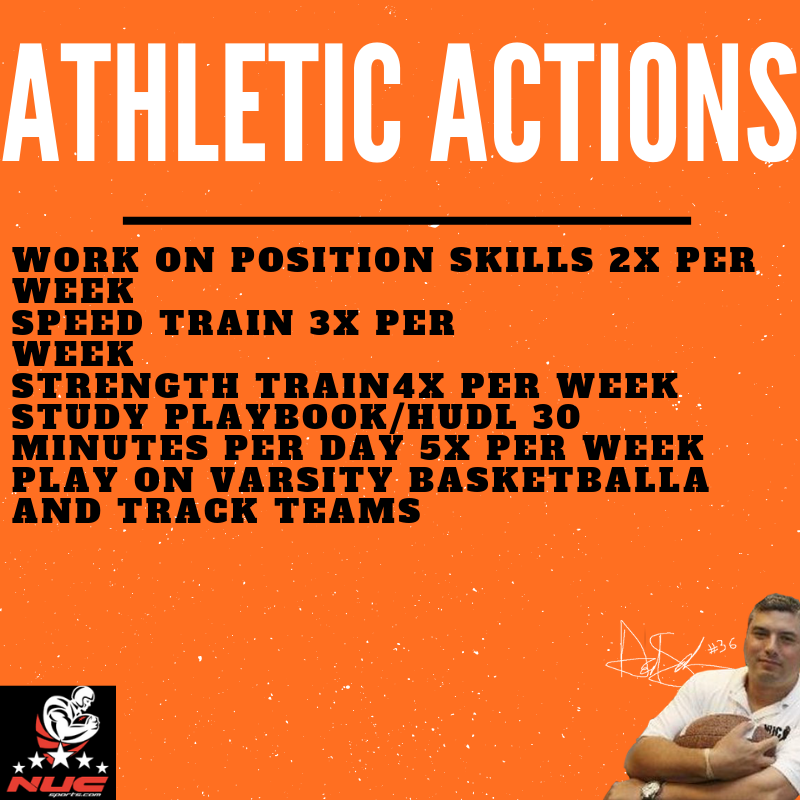 The measurables are just the beginning If you are under 5’8 you have a .7% chance of making it… at .7% which is below 1% of the guys that are getting drafted. The number is actually lower is probably lower when you declare how many make it to the 53 Man Roster. 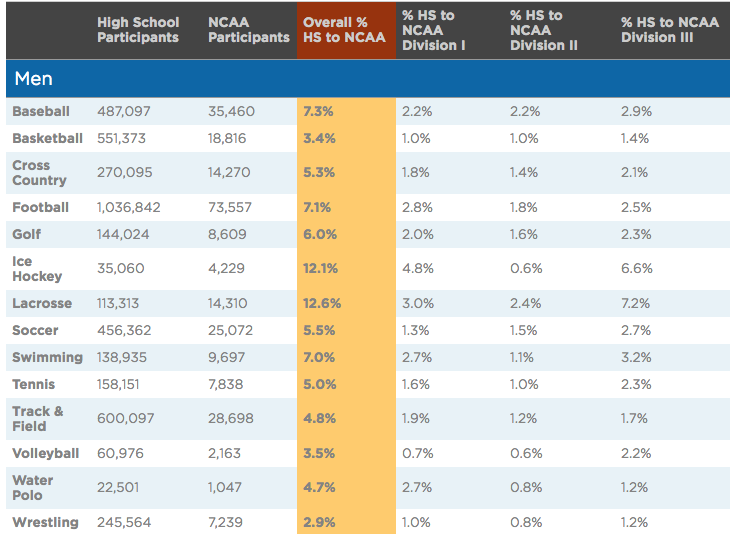 The percentage of players playing football and making college is 7.1% but we do not have statistics on the number of players actually interested in playing in college….So the stats of overall HS players getting drafted in the NFL when calculated for the total number of football players in high school is .02% ,which to give you perspective, is very low. As you can see these set the framework of what has to be done. I always so that these are fluid items that can be changed as often as you want, but it gives the true framework to start knocking down some goals. You can do this as subsets of goals and get as detailed as you want. You can set strength goals, testing goals and much much more, but it all starts with your high level framing. Once you do that you vastly increase simultaneous success in multiple but related areas and give you the ability to measure your actions verse your goals and create a much better outcome.